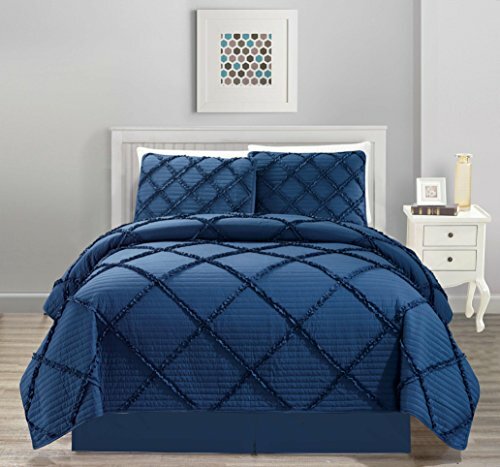 Size:King | Color:Ivory Madison Park Signature brings you this hand quilted coverlet set. Made from 100% cotton this quilt features cotton filling and can be used year round. 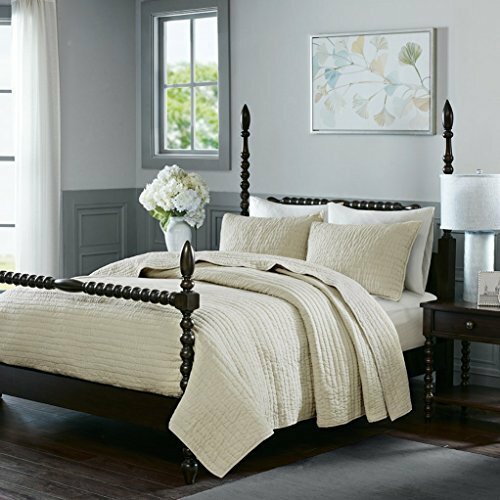 The sumptuous fabric is soft to touch and adds a rich feel, while the classic hand pick stitched quilt pattern adds a new dimension to the bedroom ensemble. The set includes a coverlet and 2 shams. Choose the perfect coverlet set to match the bedroom interiors.